The keris Sempaner is a traditional heirloom item (pusaka) from the time of the ancient Kingdom of Sunda and Galuh in West Java, Indonesia. 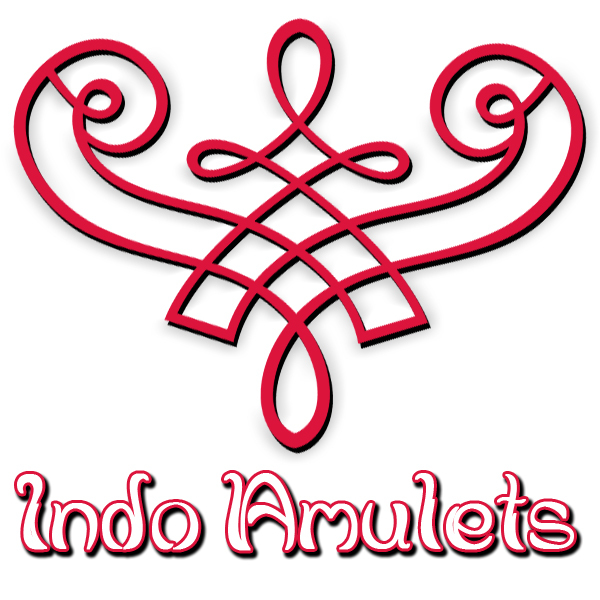 In general, Sundanese artifacts from the tangguh Segaluh era (12th century CE) are extremely rare since there are very few archaeological remains from this historical period. 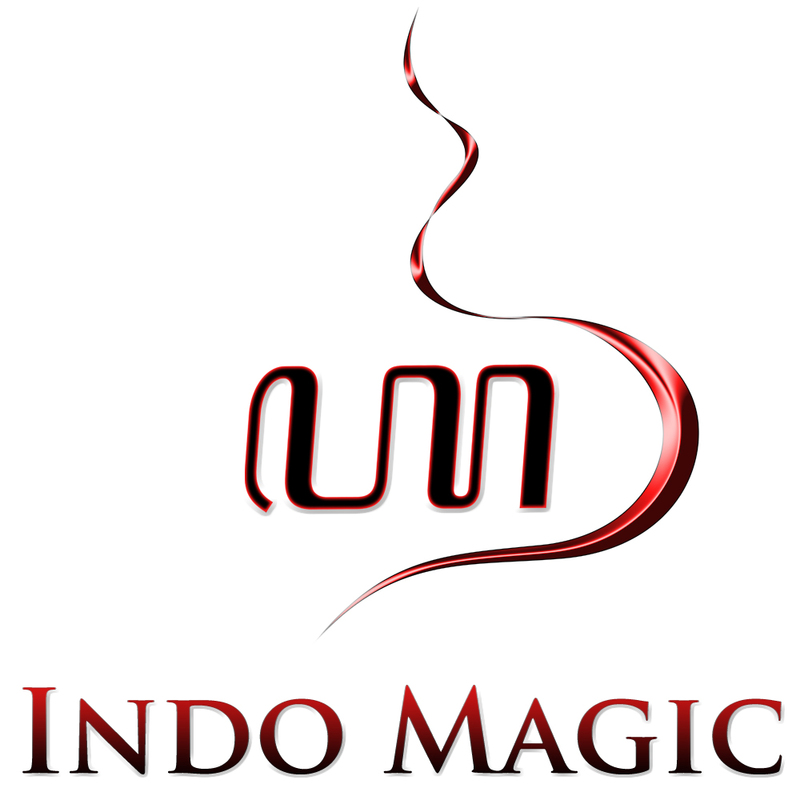 Though it was a predominantly Hindu kingdom, yet the Sundanese also professed Buddhism along with their indigenous belief system, which is known as Sunda Wiwitan (Sundanese ancestral religion). This religious harmony and social cohesion in the Segaluh era thus allowed for the creation of high-quality kerises and other traditional Sundanese weapons such as the kujang and bedog. 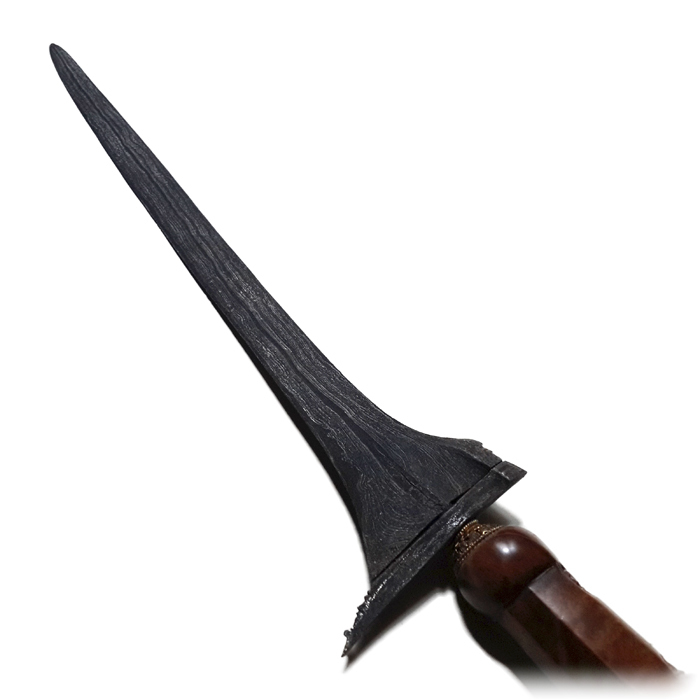 Sempaner is a keris model (dapur) which has a straight blade (lurus). Alternatively, this dapur is sometimes also called Sepaner, Sempana Bener or Supana Bener. However, a Sempaner keris should not be confused with Sempana dapur which is a different keris model with a wavy blade featuring nine luk (‘waves’). The characteristic features (ricikan) of the Sempaner dapur comprise a kembang kacang, tikel alis, and ri pandan. 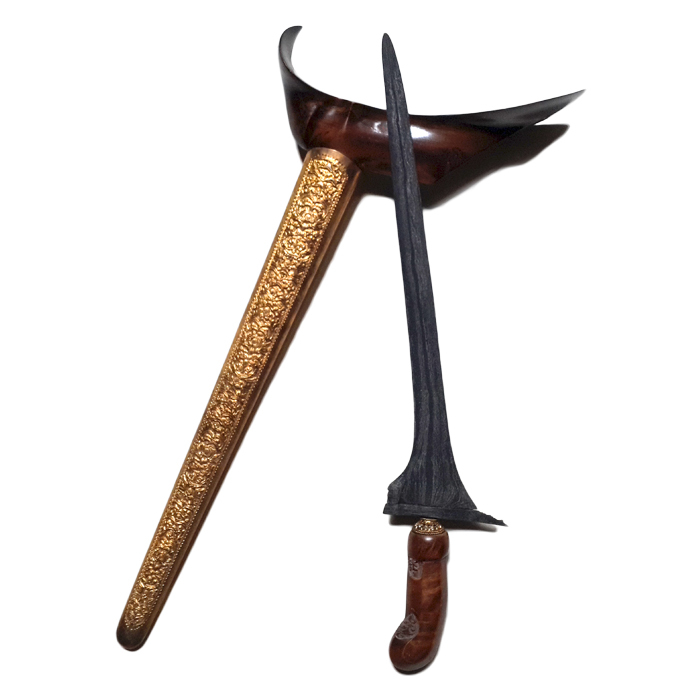 This particular type of keris is usually made without a lambe gajah, yet this antique Sundanese pusaka forms an exception to this general rule; the keris has been attributed with a short lambe gajah below the exceptionally short kembang kacang on the gandik part of the blade. The Sempaner is considered to have been a fairly popular type of dapur in ancient times. 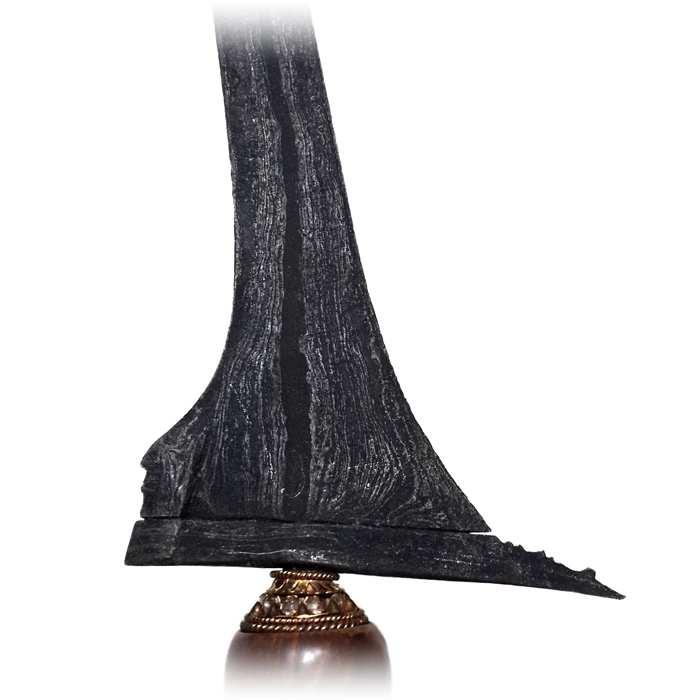 It has been suggested that this keris model was high in demand among people of the working class in society, for it is believed that the Sempaner dapur possesses certain mystical properties which are deemed beneficial to one’s professional life. 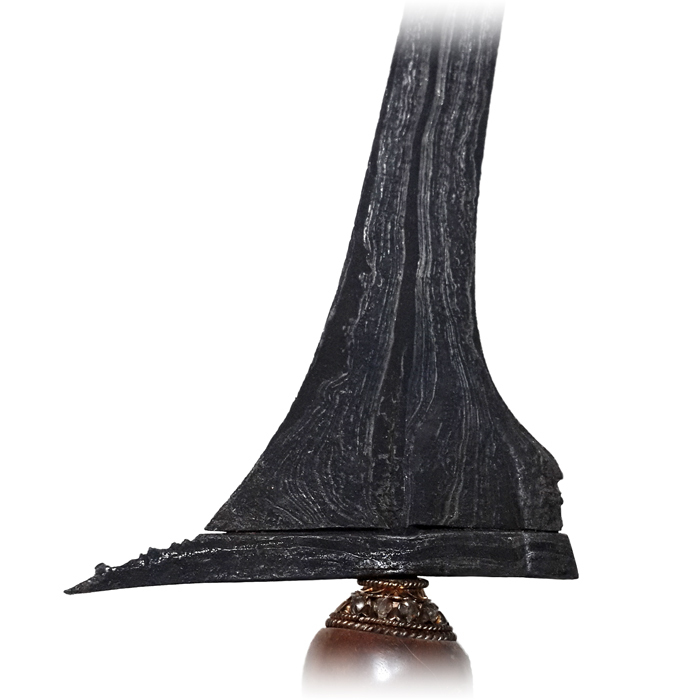 This means the keris Sempaner can help the owner to become success in business, thereby bringing him or her lots of money. Then there is also a specific pamor pattern forged into this keris, namely the so-called Adeg Sapu motif. This pamor motif has magical qualities which are aimed more on personal well-being, providing the owner protection from various kinds of danger, like witchcraft, sorcery or black magic, and paranormal encounters with mischievous ghosts and other spiritual entities. Adeg sapu means ‘a broom standing on its end’; thus, this type of pamor supposedly has the supernatural ability to sweep away disaster (i.e. natural disasters like fire, storm, flood, as well as bad luck and misfortune due to paranormal circumstances).